While meeting some friends in a bar in Camden recently, I watched the bartender serve two straws with every drink. Each cocktail, fizzy drink and even glass of water. This struck me as unnecessary, but all something I had rarely noticed until the recent environmental debates. I assume the straws were there for aesthetics as I could not see the function of the second straw. I watched the guests using the straws for around twenty minutes before they tossed them away, which is an astonishingly quick lifespan for an item that will be on the planet forever. So I did some research and spoke to some of people within the industry looking to change attitudes, as well as companies trying to raise awareness or encourage alternatives to the plastic straw. 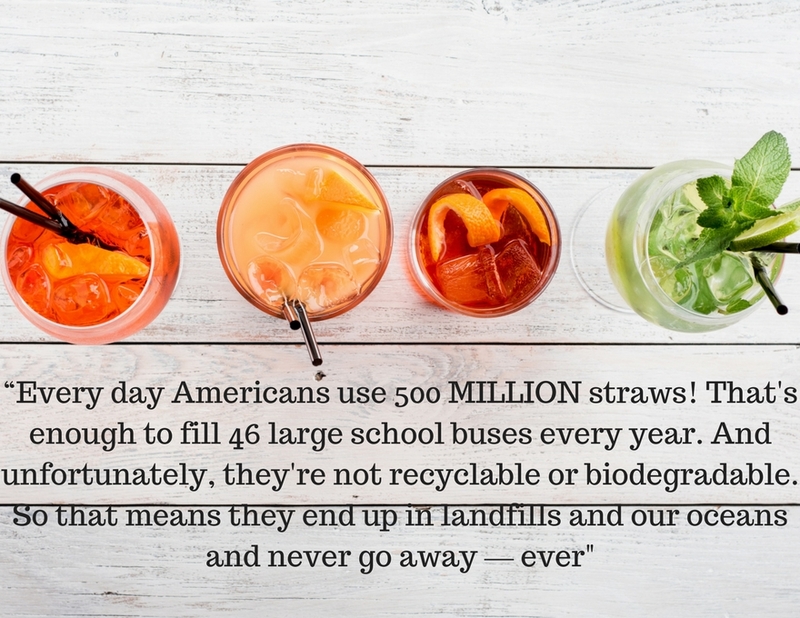 “Every day Americans use 500 MILLION straws! That's enough to fill 46 large school buses every year. And unfortunately, they're not recyclable or biodegradable. So that means they end up in landfills and our oceans and never go away — ever. So despite being encouraged to recycle yoghurt pots and milk bottles at home, the impact when we eat out could be just as damaging, especially for an item we barely use. 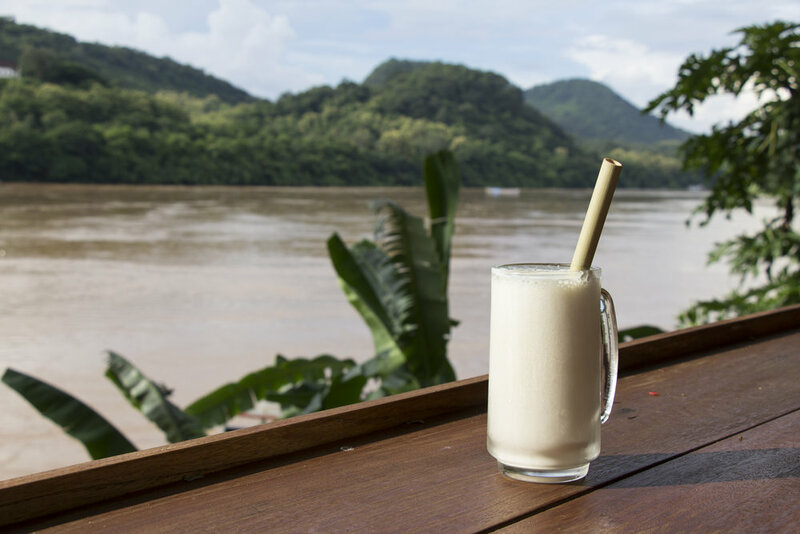 As the industry moves towards a greener future with an increase in farm to fork restaurants or those looking for local produce to cut down the air miles, what is being done about plastic straws? 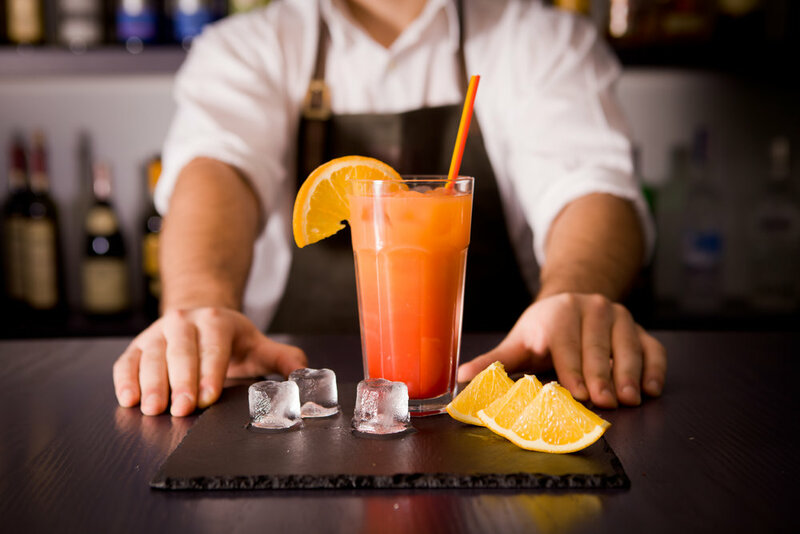 However, if you are visiting an establishment without an ‘ask first’ policy, Jackie Nunez believes the customers asking for no straws initiate big change in the industry standards. When you order a drink with no straw you are educating your server, bartender and those around you. We may choose to give up plastic straws entirely, but some people may need an alternative. Those with sensitive teeth or a disability may wish to look into alternatives, as will bartenders set on serving their drinks with straws. 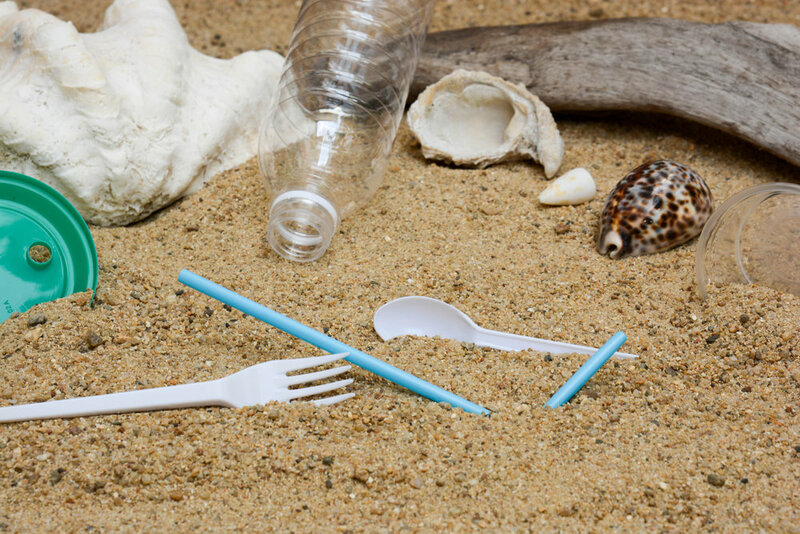 There are various non-plastic options available on the market that environmentally consumers and businesses should look into. Hummingbird Glass straws are a non-toxic, sustainable alternative to single-use plastic straws. They are made with cookware-grade glass for durability. A person who makes the upgrade to Hummingbird Straws can save 36,000 plastic straws from polluting our earth in his/her lifetime. Plus, the customers report that their drinks taste crisper and more refreshing with glass. “I think the change begins with every person, it is always down to individuals. As an individual I run my business and as I believe there are better products; have to help get them to people and they try them and see they are better for their own reasons.